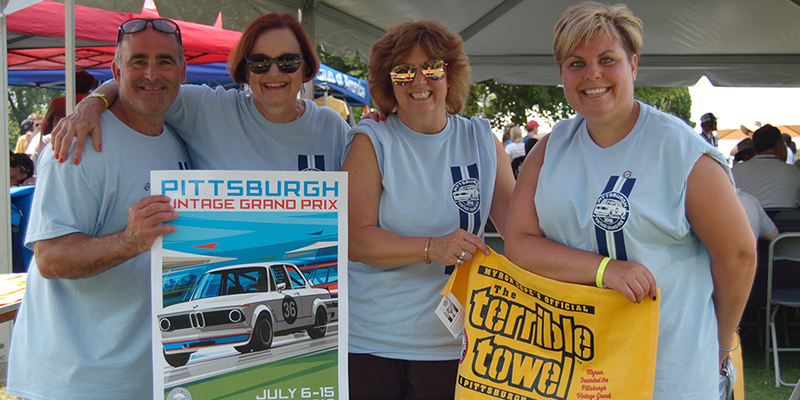 July 20 – 21: RACE WEEKEND at Schenley Park - Come out to experience the nation’s largest vintage car race, car shows, vendors, activities for kids and more. 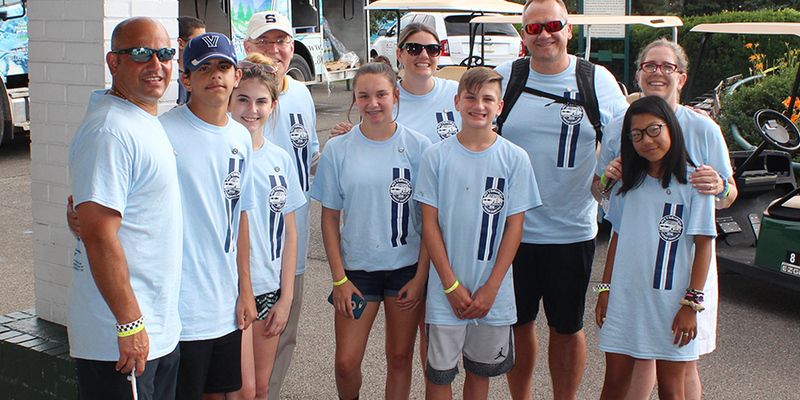 The PVGP is a volunteer-led organization with more than 1,000 participants coming together to run the entire event from laying the race track, to collecting donations, to selling merchandise and much more. 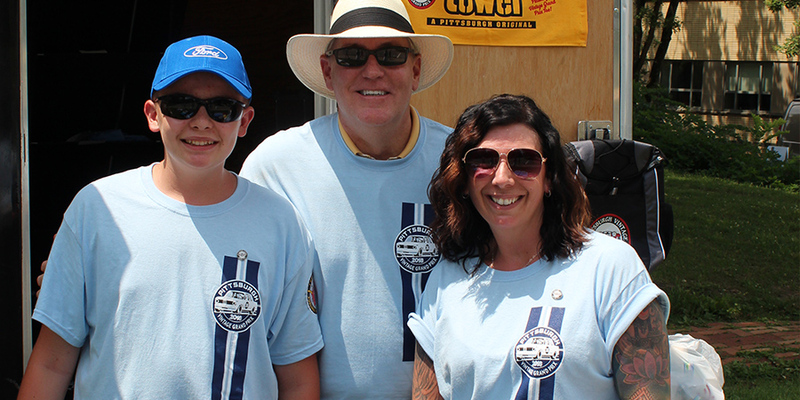 The PVGP brings car enthusiasts from around the world to Pittsburgh to experience this truly unique festival of vintage cars. We are grateful to all of the sponsors and volunteers for their efforts to ensure the event runs smoothly, is enjoyable to the spectators, and is a huge success for the charities. 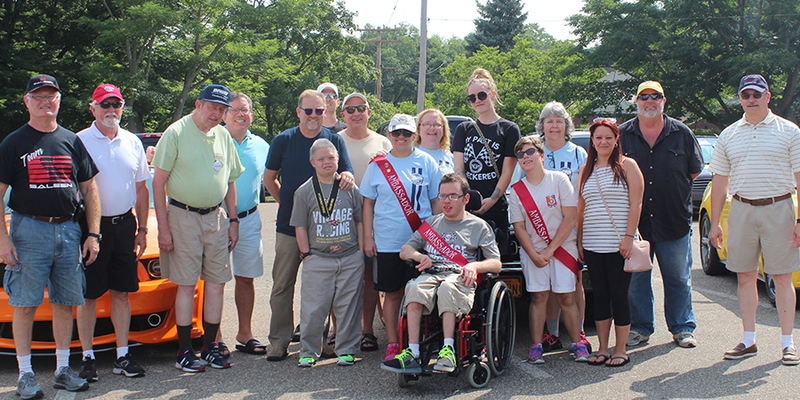 “Everybody, Give It Up For The Pittsburgh Vintage Grand Prix!” shouts charity ambassador Brandon. Brandon along with Elizabeth, Edward, Joe, Tony and Anita will again be making appearances at several of the PVGP events. 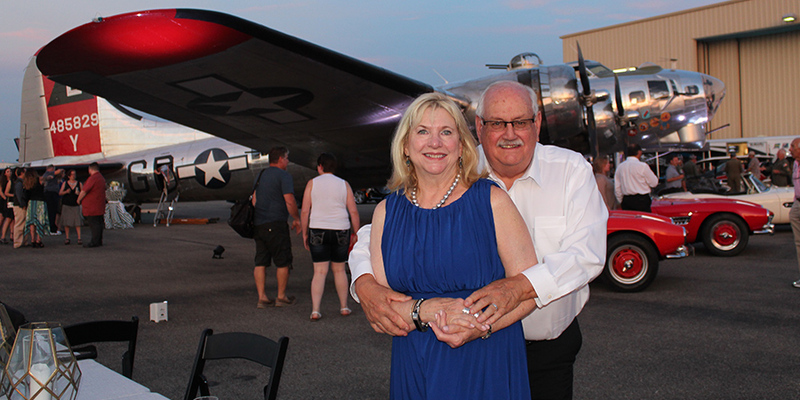 They will be mingling, dining and participating in the race weekend Opening Ceremonies Parade. 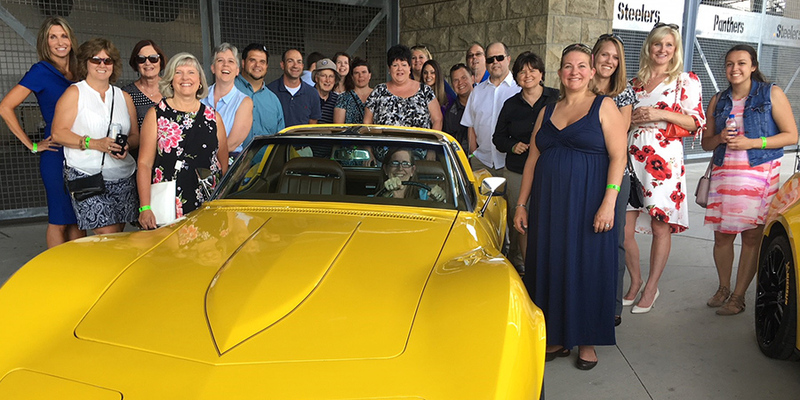 Members of the Merakey AVS Pittsburgh Campus Choir will be performing the National Anthem at Pittsburgh International Race Complex. 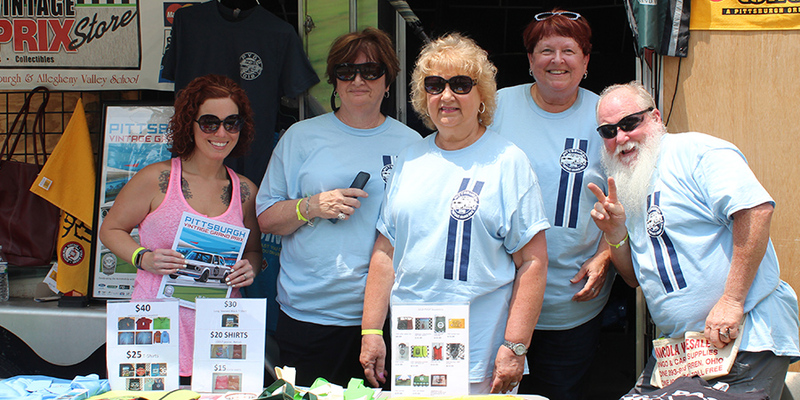 We are also extremely thankful to more than 100 family members, friends and employees, who will be selling the PVGP merchandise throughout Schenley Park race weekend. 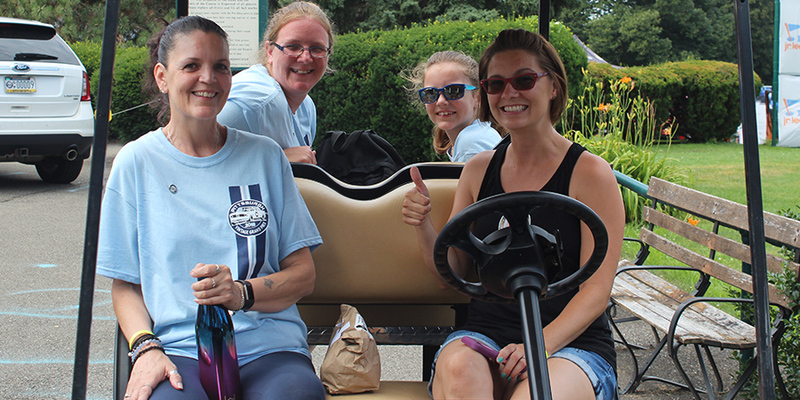 Their efforts, along with an army of other volunteers, ensures that all the events run smoothly, are enjoyable, and bring great results for the PVGP and its charities. 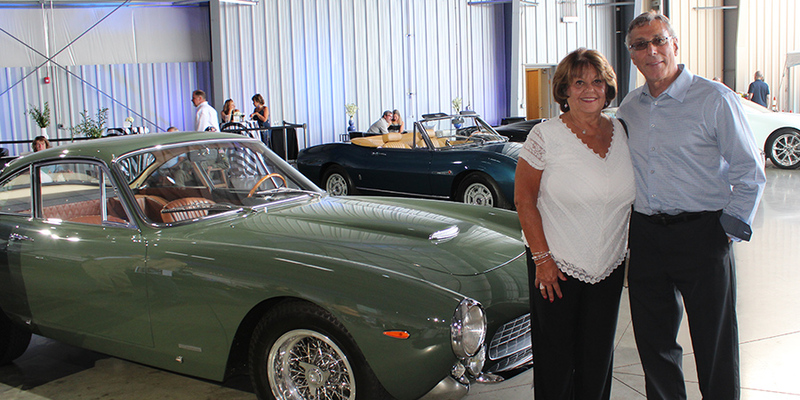 Since its start in 1983, the PVGP has raised more than $5 million for its charities – Merakey Allegheny Valley School and the Autism Society of Pittsburgh. 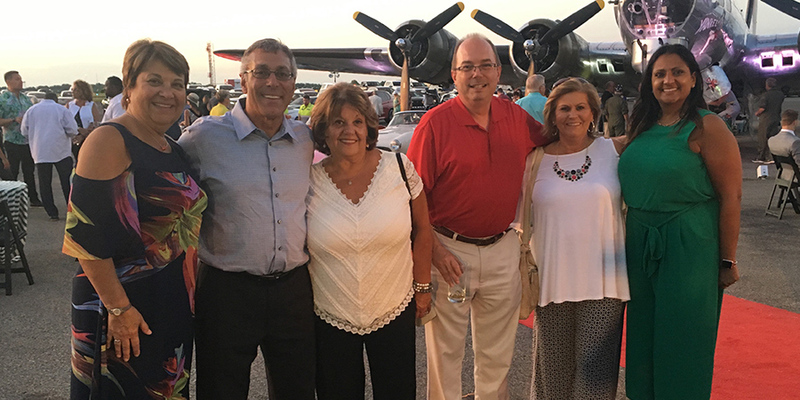 Merakey AVS is forever grateful to the Pittsburgh Vintage Grand Prix for its support of our programs and mission. 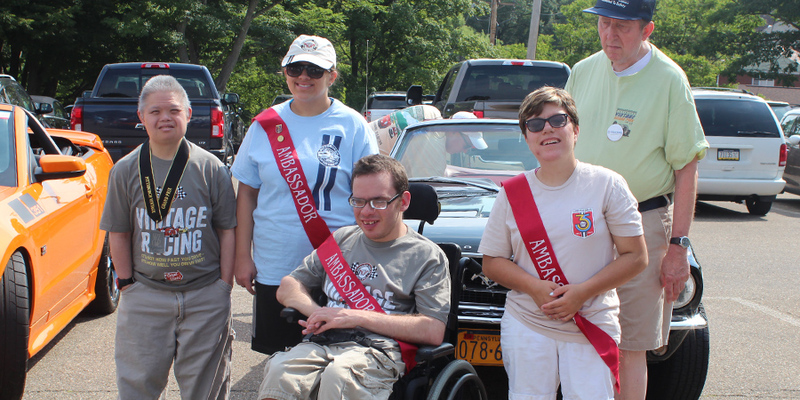 Contributions from the PVGP to Merakey AVS are used to cover critical expenditures that Medicaid, our primary funding source, does not reimburse including therapeutic equipment, new program development, facility improvements and renovations, and so much more. Recent support from the PVGP helped us to design, build and equip a Smart Home in Allegheny County that opened in April 2018. 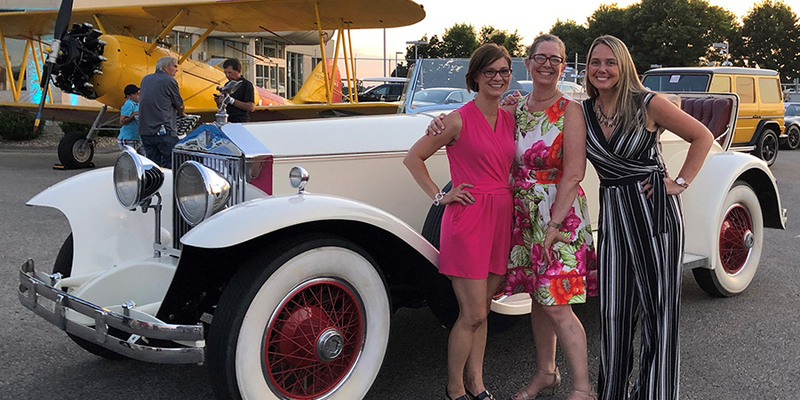 We hope you will make it out to enjoy some festivities of the 2019 Pittsburgh Vintage Grand Prix! Race to www.pvgp.org for the complete schedule of events.